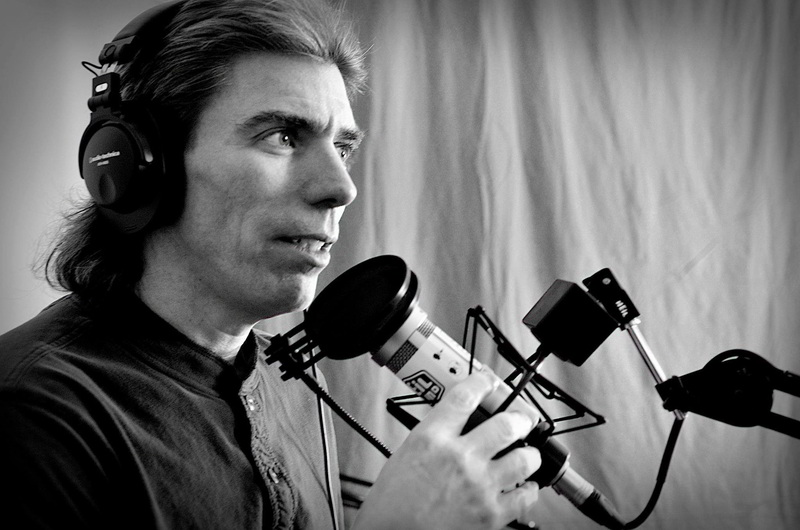 Joel Boggess’ broadcasting career began in the early 90’s – behind the mic in traditional radio, on camera as a reporter, and in the master control room as an Assistant Producer. Today, he is a #1 bestselling author, a front-runner in the world of podcasting and new media, and is one-half of the broadcast team behind the creation, development and explosive growth of ReLaunch. Within 12 days of the podcast’s initial blast off, it soared up the iTunes charts. It nailed #1 in business, education, and in health respectively in New and Noteworthy. His latest book, Finding your Voice, hit the #1 spot on Amazon in three categories – success, self esteem, and happiness; on the same day, in the same hour. Joel has mastered the art and science of how to develop and execute a podcast launch and growth plan, as well as how to mobilize listeners. 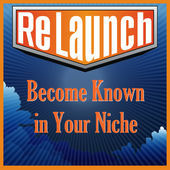 His global audience has grown 10-fold in twelve month’s time and he has earned numerous podcast awards including Best Overall and Most Inspirational podcast for ReLaunch – Become Known in Your Niche. The concept and phrase “Consistent Persistence”. You have to continue to persist when you are working on your goals. It ties into the Best Advice Received, below. The other is “Personal Accountability”. I asked Joel about the subject of Mentoring and Mastermind groups, both services that Joel provides to those that want it. But, as he states, there really has to be personal accountability to be able to achieve goals. You have to be able to be accountable to yourself. Joel uses the mantra of #ResultsOnly #NoExcuses to help us think about how we should have personal accountability. Joel discusses the inspiration that the movie, “Facing The Giants” has about not quitting. The coach in the story motivates a football player by having him do bear crawls blindfolded. Why blindfolded?, you ask. Watch the movie. It’s available on Netflix DVD. Set “One Great Goal for 90 Days” – this will let you focus on one major thing during this 90 day period. If you have a question or comment for Joel, leave it in the comments below and we will pass it on and Joel will respond to your comment. QOD-023: Michael Masangkay – Always Learn, Always Grow! QOD-073: Cyndi Lauper – Listen to what works or doesn’t for you. Don’t listen to people.